2018 Holiday Equinox Concert, Auction & Dinner | CitySpin Savannah Your Ticket to Savannah Events! 18 amazing musicians and a swingin' Holiday show Live from The Westin Savannah Grand Ballroom. $60 includes a spectacular 3 course dinner and a fabulous show! Proceeds are donated to the Empty Stocking Fund. 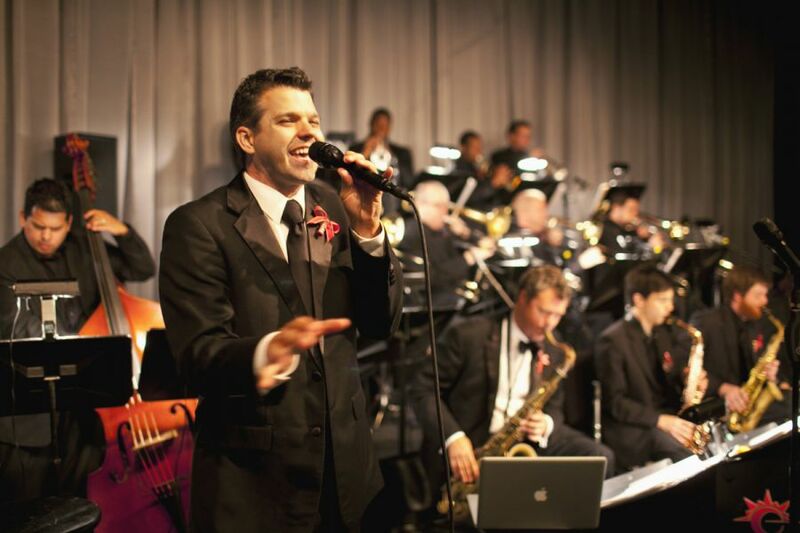 18 amazing musicians and a swingin' Holiday show Live from The Westin Savannah Grand Ballroom. $60 includes a spectacular 3 course dinner, auction and a fabulous show! Proceeds are donated to the Empty Stocking Fund.